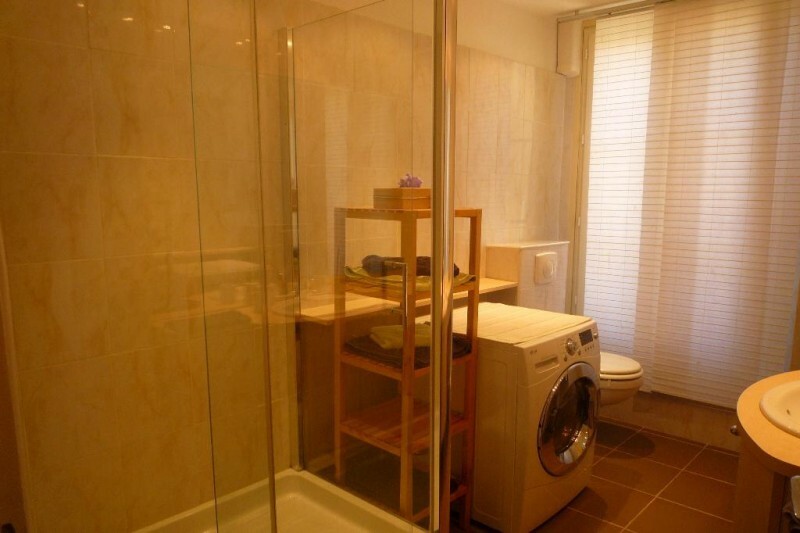 Located in the centre of Cannes, beautiful 1 bedroom apartment of 50m2. 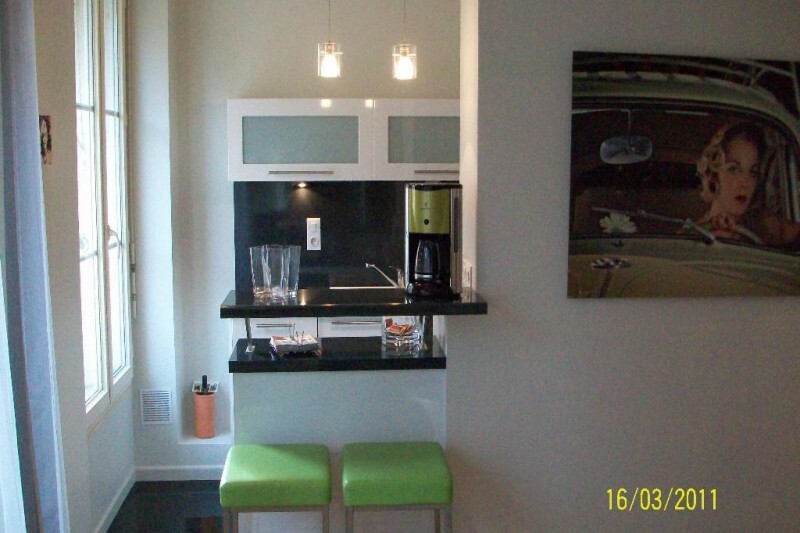 Living room with open plan kitchen, bedroom, shower room, air-conditioning, internet access. 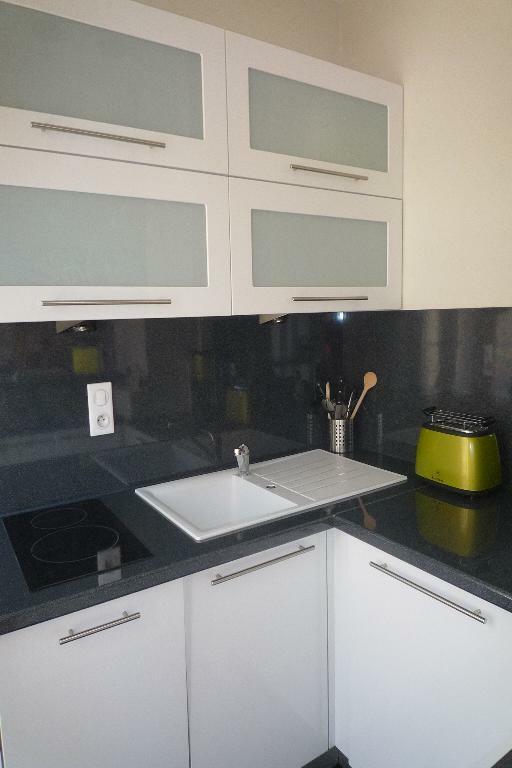 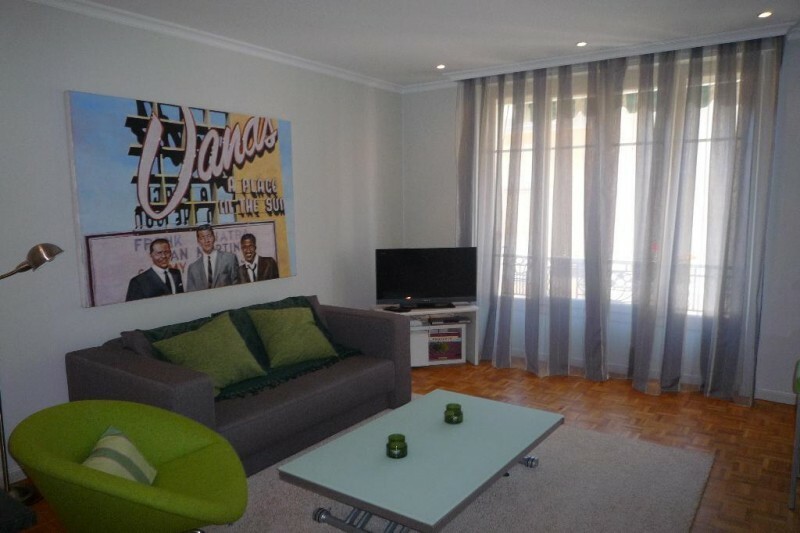 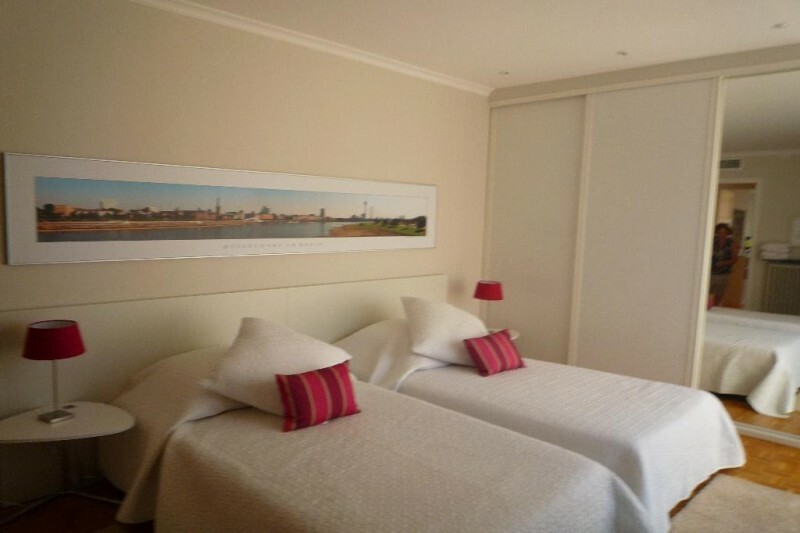 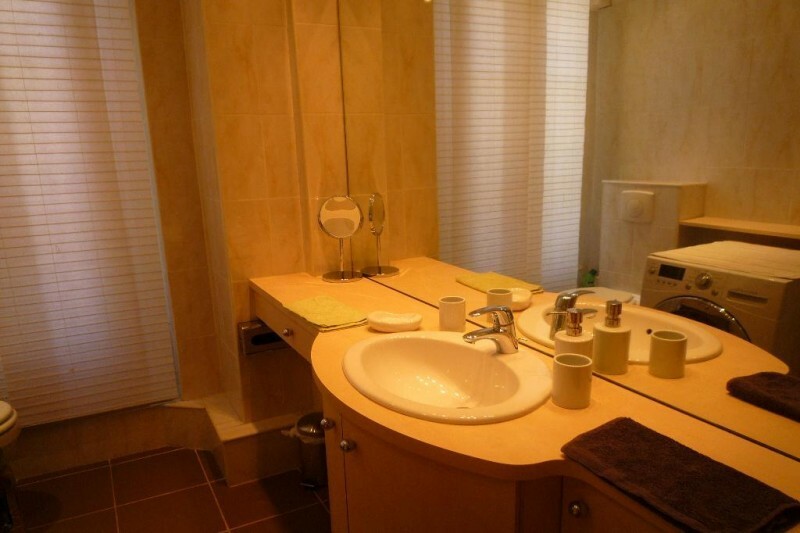 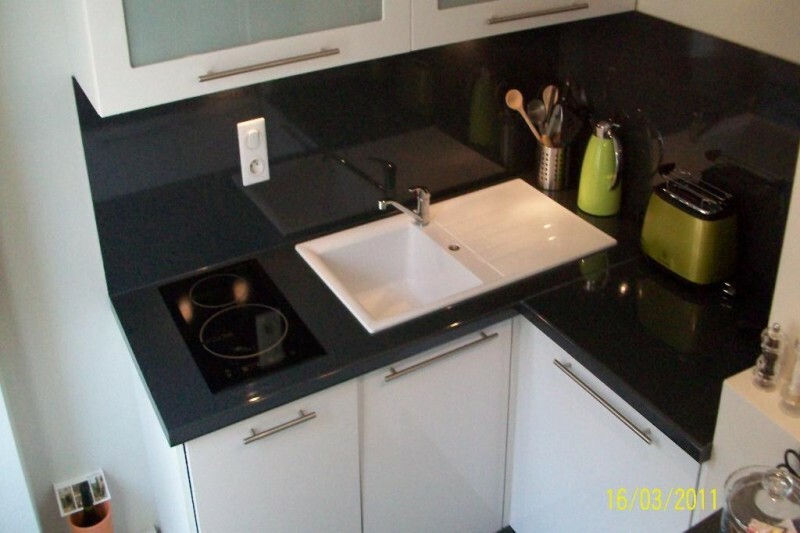 If you are looking for an apartment in central Cannes to rent, then this is a perfect choice. 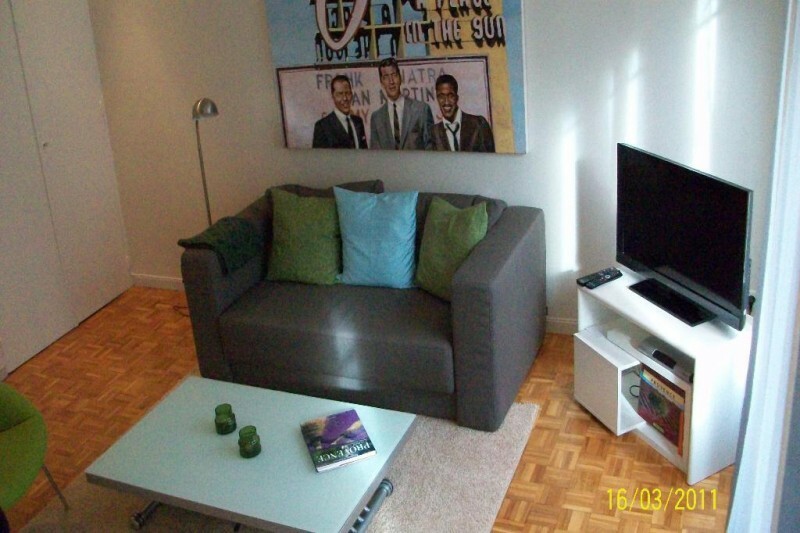 Call or email Cannes Rental Apartments now to discuss further.